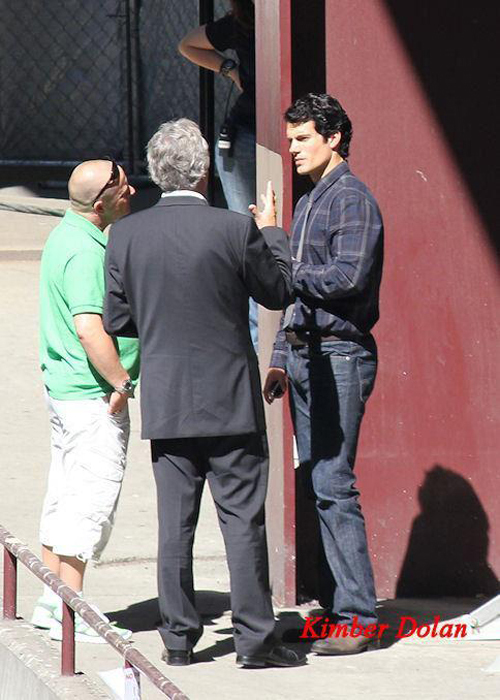 Reality by Rach : Henry Cavill as Clark Kent: Looks A LOT like Tom Welling! 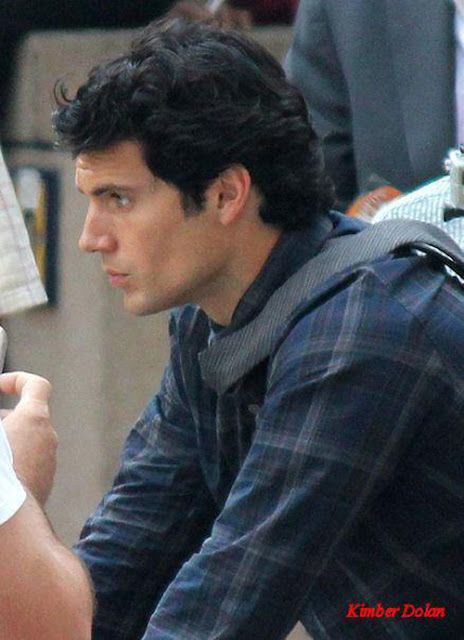 While we've seen a ton of photos of our new Superman, Henry Cavill sporting his extremely tight Superman suit we now finally get to see him as the geekier Clark Kent (which isn't all that geeky). 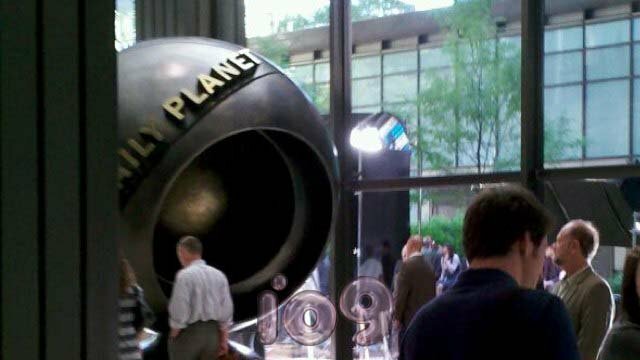 Also released were a few pics of the new Daily Planet; the newsroom where Kent works and were a lot of action takes place in the story of Superman. 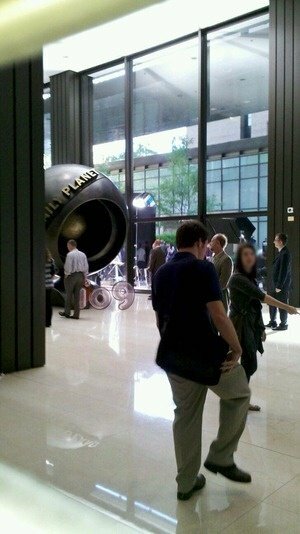 I think the new DP looks AWESOME. 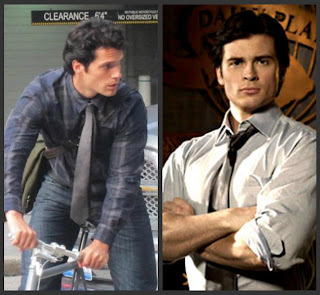 The other thing I found really funny about these pics of Cavill as Kent is how extremely similar he looks to another Superman actor; Tom Welling. For those of you not addicted to the CW anymore (which is probably many of you since is not the early 2000's anymore) Welling played Kent/Superman on the series Smallville which just ended this past year after a pretty healthy run on the network. 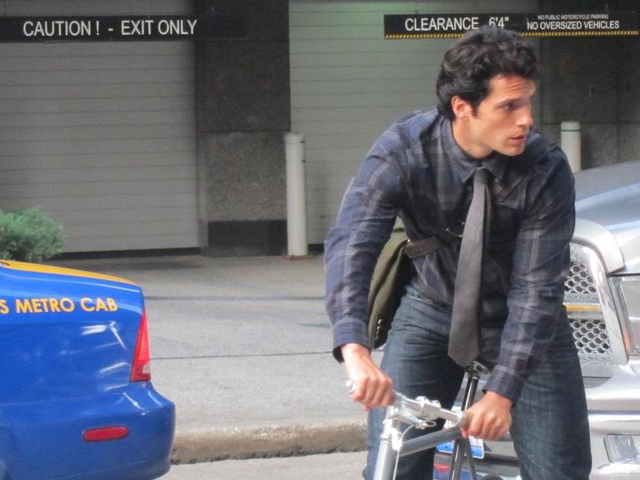 Despite the fact that there is sort of distinct look set for the character I feel as though there have always been some subtle difference in appearance between the 'Men of Steel' but these two really look the most alike of any, but maybe I'm wrong! Just thought it was fun to point that out. What do you guys think?? **Check out photos after the jump!